The Gamarue (aka Andromeda) botnet is a highly modular botnet family that allows attackers to take complete control of an infected system and perform a range of malicious activity by downloading additional payloads. In this blog, we will cover a recent Gamarue infection that we looked at, which downloads and installs the Lethic bot on an infected system. The payload first checks the current running path. If the path does not contain “RECYCLER\S-1-5-21-0243556031-888888379-781862338-1861771”, it will create a new folder in “C:\RECYCLER” with a name of “S-1-5-21-0243556031-888888379-781862338-1861771” and then drops a copy of itself with the name “gBvhieXlS1.exe”. It also changes the attributes of the file to make it a system and hidden file. It then creates “Run” and “RunOnce” registry keys with “fBvhieXlS1” as key name. For a 32-bit CPU architecture, it attempts to get the handle to the existing explorer.exe process and injects a malware module into it. It executes the injected code by calling “CreateRemoteThread” and terminates itself. For a 64-bit CPU architecture, it creates a new explorer.exe process in suspended mode and then injects the malicious code into it. It follows this method if the processor architecture is x64 (AMD or Intel) or Intel Itanium-based. Gamarue & Lethic malware families have both survived takedown attempts and continue to be active in the wild. 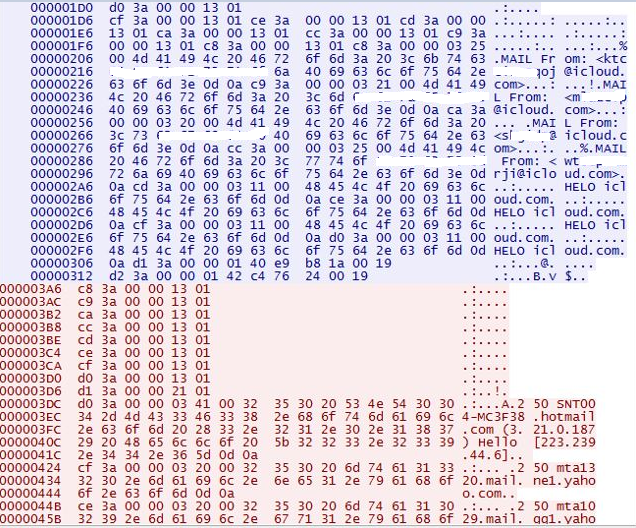 ThreatlabZ is actively monitoring these two malware families and ensuring coverage for our customers.